It’s no secret that despite the rapidly growing popularity of Telegram, Viber is the most popular instant messenger in our countries. According to statistics of “Admixer” in Ukraine, about 94% of all smartphone owners at least once a month come to Viber is an impressive figure, so it makes sense to tell you the good news: in the latest messenger update, it was possible to translate messages from the 1-st language to another only 2 clicks. It’s easy to do this: just hold your finger on the desired message, then call up the pop-up menu, and then select the “Translate” item. The translation process takes less than a second (in the presence of a stable Internet connection), and for its implementation is used “Google Translate”, which is rightfully considered the best service of automatic machine translation. 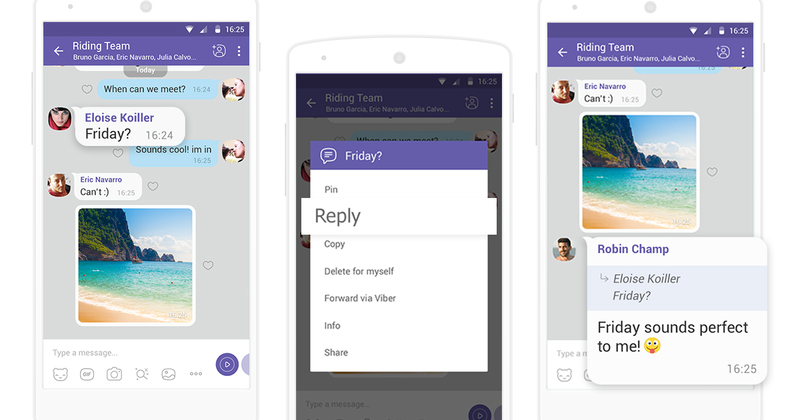 At this point, this feature is only available in the Viber version for Android, and on other platforms, its support should appear in the near future. Next Post: NVR Neoline S31 is the best what they got ?